← Can You Be More Yourself? Some introverts are in the perfect position to be act more flexibly. We’re talking about mental flexibility, not body flexibility. All of us have a flexibility muscle. Have you had someone at work or even in your family come to you with something they needed, right away? Even though you had other plans, it was a high enough priority you knew it had to be done. While being fearful can be a cause of inflexibility, being more flexible can reduce fears. We can find lessons from others, and in personal experiences. Be open to letting go of plans or doing something the same way and you invite in more expansive lessons. Our thoughts can often hold us hostage to staying a certain way. As a body inarguably benefits from stretching, so can our personality. If you find yourself xenacious, motivated to want change, to do or think something different might be what you need. When we are willing to experiment with our natural tendencies and do something different, going with our xenaciousness can be helpful to strengthen our flexibility and quite often have positive results. Maybe you have to network in your business, and you are uncomfortable with it. Rather than move to action, start with setting an intention, rather than beginning action. You might look around to find a networking partner, someone who loves the networking energy. 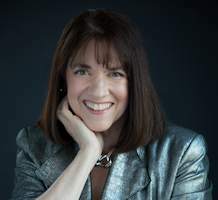 Perhaps that intention leads to a next step like asking if they would like to attend an event you are invited to be at. By developing our willingness to be flexible more options open up to us, likely that we thought little about. We begin to find more balance in our thinking and doing. If you are willing and can train yourself to be more flexible, you’ll find you can avoid many stressful times. 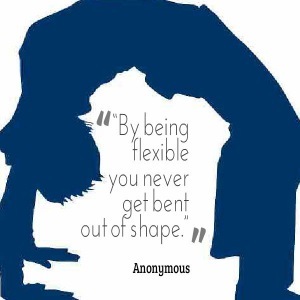 Also being more flexible will strengthen your confidence in any stressful situation. Consider words you have likely heard, “What you resist persists.” There are often situations in my life I don’t like. Unintentionally they stay around longer. Too much resistance energy holds them in place rather than gets rid of them. While I know better than to hold on, it helps to remind myself to let go to energize more positivity. Being flexible is a more satisfying option than being rigid. Can you open up your mind to the possibilities that wait for you to improve your flexibility as an introvert? Self-confidence is a prerequisite for success in life. 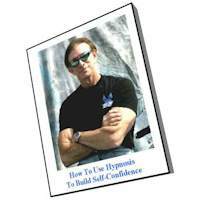 In the same way that confidence is built through our positive life experiences, it can be built through imagined experiences using hypnosis. This e-Book My Gift To You. Download It For Free! This entry was posted in Introversion and tagged extrovert, mental flexibility. Bookmark the permalink.